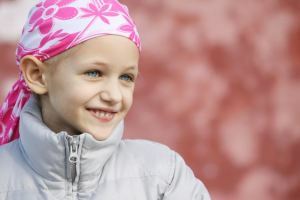 Owing to years of experience in the industry, we offer wide range of Cancer: Palliation & Cure services to our clients. Our entire services are executed under the strict supervision of experienced doctors thereby reddening utmost client satisfaction. These services are well-planned and help to eradicate the diseases from the root. Moreover, we offer them at most affordable rates.